Ricardo.ch is an online property part of the Tamedia group based in Switzerland which owns several online sites and marketplaces. 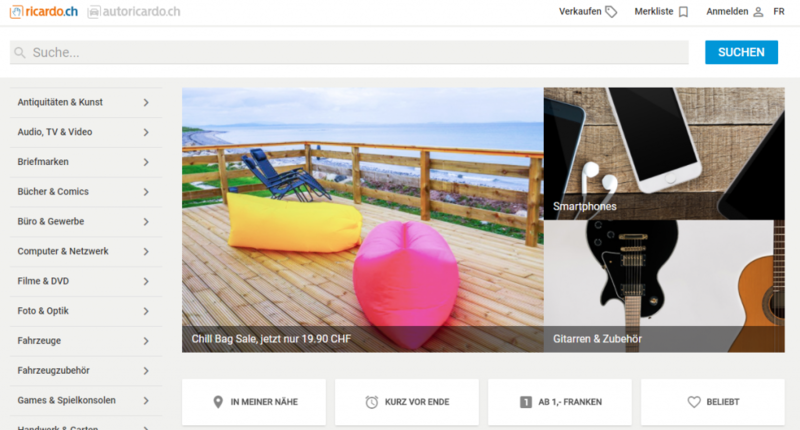 Ricardo.ch is an eCommerce platform for the auction and fixed price selling of various merchandise primarily targeted to countries in Europe. Need help in optimizing your feed and getting it to Ricardo.ch? We can help, feel free to contact us below. Need Help With Ricardo.ch Feed Management?